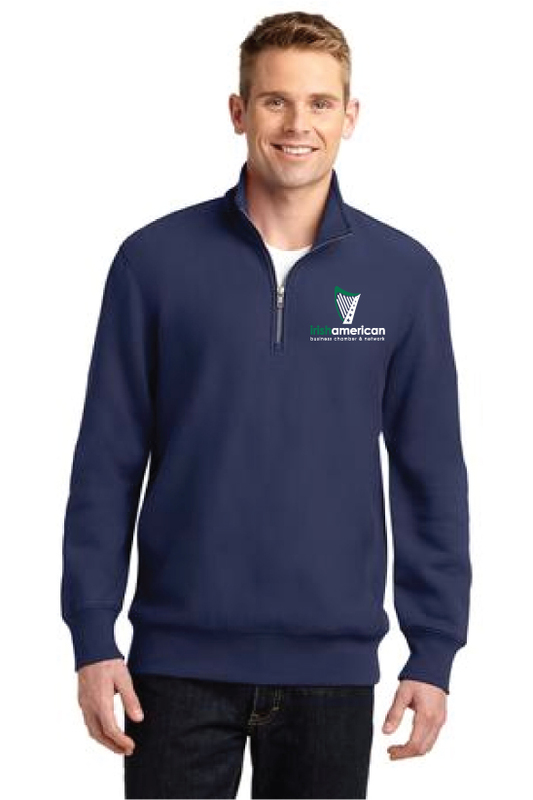 Show your Irish Chamber pride by sporting our newest gear! 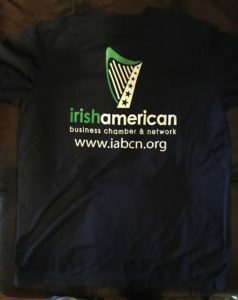 Merchandise produced by IABCN member, M&M Silkscreen. Please email abarry@iabcn.org to specify your size and mailing information. Top-quality, moisture-wicking cap that is also flexible and stylish! 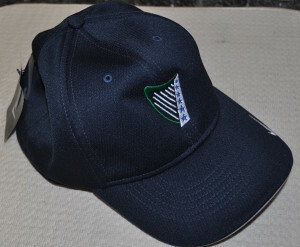 This cap has a structured mid-profile design and Swoosh Flex sweatband that ensures an exceptional fit. 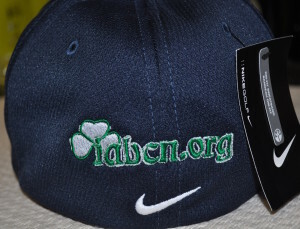 Expertly finished with IABCN’s embroidered logo. For information on sizes, please click HERE. High-quality, contemporary fit, half-zip pullover, complete with 2 color IABCN logo.